Half Hill Farm Inc. / Wellness Emporium opens on High St. 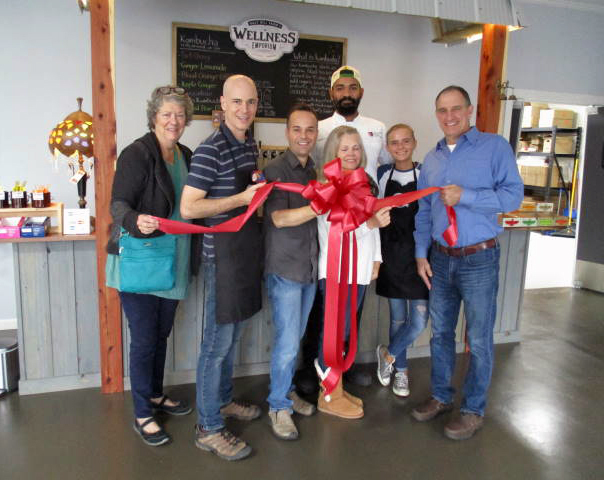 The Chamber of Commerce assisted in a Grand Opening Ribbon Cutting at Half Hill Farm Inc. / Wellness Emporium at their new location of 110 W. High St. in Woodbury. Owners Christian Grantham, Scot Smotherman and Vince Oropesa are proud to offer health and wellness products which are becoming more popular everyday. These products include Kombucha--Kefir--Mushroom Extracts--Hemp Oil Extracts--Apple Cider Vinegar Tonics made on site plus local Honey. These are just a few of the products available, visit their website at https://halfhillfarm.com or facebook.com/HalfHillFarmTn or Email halfhillfarm@gmail.com. 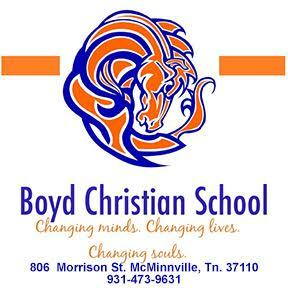 The staff will be glad to answer any questions you have so stop by and see what is available. You can contact the Wellness Emporium at 1-615-469-7778, business hours are Tuesday through Friday 10 am until 6 pm and Saturday through Monday 10 a.m. until 4 p.m.